One of the reasons for this is how easily Messrs. Rowlands and Simons deploy tried and tested production techniques with fresh eyes and ears, and the first four tracks are a case in point. Moving into each other as though it were a mix tape, openers Eve of Destruction and Bango are intense party tunes with familiar, frenetic synth flares and sci-fi vocal samples that feel both ridiculous and engaging. It’s wild rave music made with conscience and craft, and it feels truly relevant in a way that their previous three albums have not. We then move into the massive title track. This is a bit more emotional, with epic chords and smashy drums that could form the soundtrack to the final level of a racing video game. 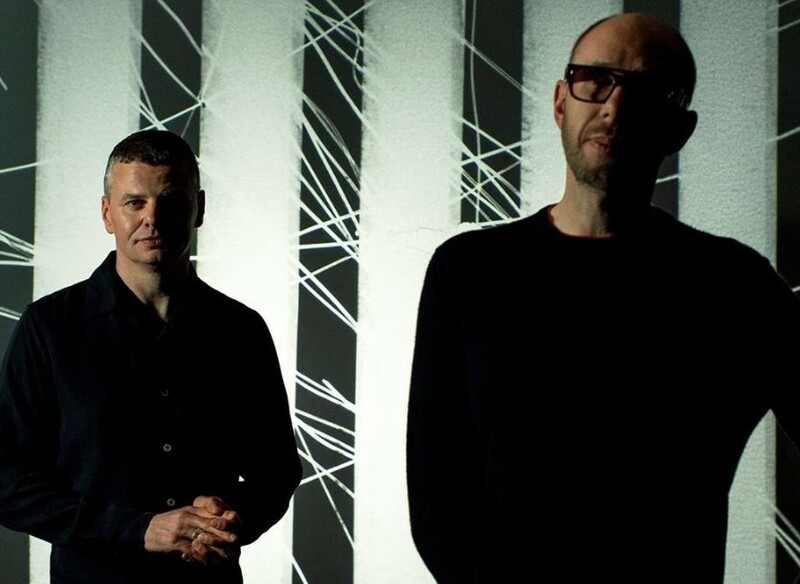 Rowlands has gone on record to say that some of the equipment used on the album has been buried in his attic for 20 years, and though sounds deployed here will be familiar to long time Chemical Brothers fans, the music is far from dated. Indeed, by the time we move into Got To Keep On, we feel in very contemporary territory indeed; somewhere between Jungle, Calvin Harris and the-just-about-still-contemporary Kanye West. Another standout moment comes on the fantastically odd We’ve Got To Try, which opens with a soul sample before dropping into a spidery big beat groove with blips, beeps, string refrains and tonal switcheroos. The samples are taken from the Hallelujah Chorus’s 1973 track I’ve Got to Find a Way, and while it doesn’t connect in the seamless way that other cuts do, one can’t help but be transfixed by it’s collagey madness. 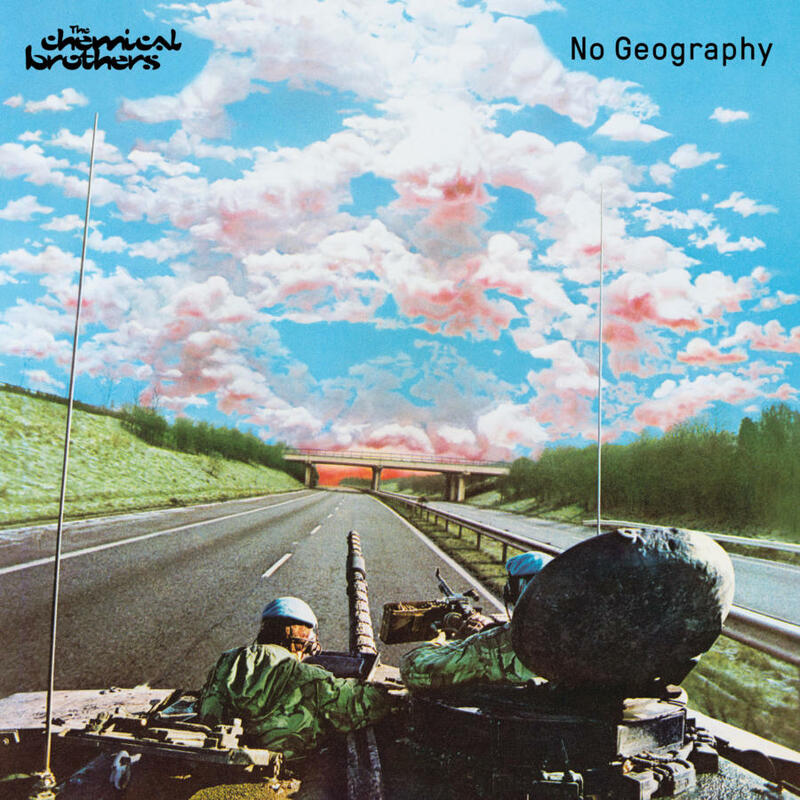 When the Chemical Brothers began to recede from the mainstream in the mid ‘00s, it seemed like they were in slow decline—but for their consistently elevated live shows. ‘No Geography’ demonstrates that they are still a force compositionally, with tracks that surprise and amaze in equal measure. It’s fabulous news. They are one of the world’s great dance acts, and it's great to see them flourishing in this way. 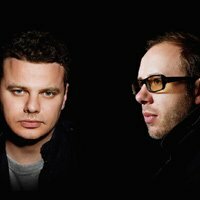 The Chemical Brothers have lined up a performance at the Eden Project this summer.